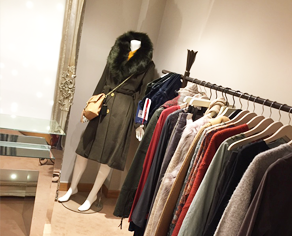 As a local personal stylist in Surrey, I am somewhat biased when I say I love the beautiful city of Guildford as a fabulous shopping destination. For those that prefer a quieter and less demanding shopping location, there’s no need to get stressed or disorientated with busy crowds when you venture just 35 minutes outside of London. With a frequent rail link from London Waterloo, this city boasts a chic mix of the best High Street brands and unique independent boutiques, with everything to hand within close proximity. Should you wish to indulge in a spot of lunch after your personal shopping session, there are plenty of delicious eateries from Thai to French and hearty Italian cuisine to whet your appetite. 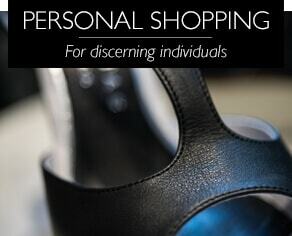 My personal shopping experiences in Guildford, Surrey can be booked for a full day (6 hours), half-day (4 hours) or introductory taster session (2 hours). 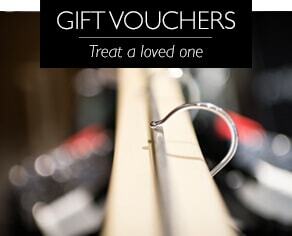 Gift vouchers are also available upon request.